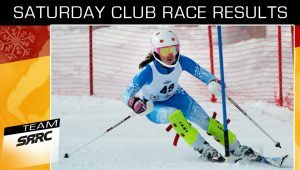 Check out our SRRC Saturday Club race results. 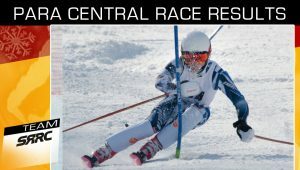 These races are focused only on kids when our SRRC kids race each other. It allows us to have a healthy sense of competition while seeing where improvements need to happen. Not only is this an incredible opportunity to identify what techniques we need to dial in, but allows the kids to make mistakes and learn from them in a caring environment. We call these Saturday races. These races are focused on both our SRRC and external clubs competing against each other. SRRC understands he ability to measure one competitor’s performance against another is the heart of competitive athletics. 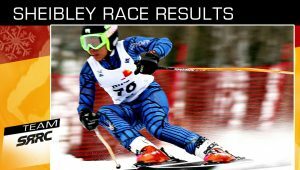 In scored competitions, athletes earn points, which are calculated mathematically to allow ranking lists to be developed.